Inner Mongolia Meng Cui Yuan Food Co., Ltd.
Jindi regularly services wholesalers, traders, distributors, millers, and even some large grocery retailers. Please explore our web-site to learn in detail about us, we hope to win your further interest in doing business with us. whether you decide to work with us or not, please provide us your valuable feedback which would serve as basis for continuous improvement of our products and services. Come from the nature world, full of nutrition. and a decent present to others. Here is the information about it. The specification as below: Name of commodities split broad bean Crop new crop Shape Round shape Type machine peeled and split Quality grade machine clean Size 280-400 Moisture 14% max Admixture 1% max Purity 97% min The beans are free from Genetically Modified Organism and not treated by pesticides when growing Packaging & Shipping Packing in 25 or 50 kg p.p. woven bag 420x50kg bags or 840x25kg bags per 20 Feet Dried container Shipping mark: subject to Buyer's opition to print on bag or label sewed on mouth of bags Port of loading: Nantong port, which is Near to Shanghai. Origin: Jiangsu province Time of Shipment : Within approx 3 weeks after getting L/C or deposit and shipping mark Inspection: Is mainly subject to CIQ for quality and quantity. We are indeed very glad to introduce " FRINGE PAPO INTERNATIONAL " as one of the leading Exporter, Trader, Stockiest and Buying House of all kind of Food and Agriculture based products worldwide. OUR PRODUCT RANGE :- &middot; Rice: (Basmati & Non Basmati Rice) &middot; Spices (Cumin Seed, Red Chilli, Coriander Seed, Fennel Seed, Fenugreek, Turmeric, Black Pepper, Green Cardamom, Mace & Nutmeg, Black Cumin Seed, etc. ) &middot; Grains and Oil Seeds (Peanut) &middot; Sesame Seed (Natural & Hulled) &middot; Pulses (Chick Peas) &middot; Dehydrated Food &middot; Dry Fruits &middot; Honey &middot; Sugar &middot; Tea & Coffee &middot; Wheat Flour &middot; Animal Feed: Yellow Corn # Soya Bean meal # Millets # Sorghum # Rice gluten # Corn gluten # DDGS etc. 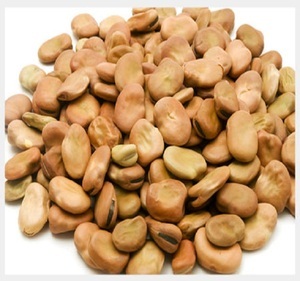 Wuhan Dongtianheng Trade Co., Ltd.
Alibaba.com offers 6,959 broad bean products. About 27% of these are broad beans, 9% are canned beans, and 7% are canned vegetables. 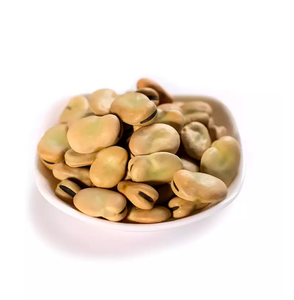 A wide variety of broad bean options are available to you, such as dried, fresh. You can also choose from common, organic, and gmo. As well as from free samples, paid samples. There are 6,589 broad bean suppliers, mainly located in Asia. 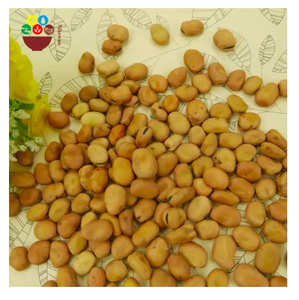 The top supplying countries are China (Mainland), Vietnam, and South Africa, which supply 76%, 3%, and 3% of broad bean respectively. 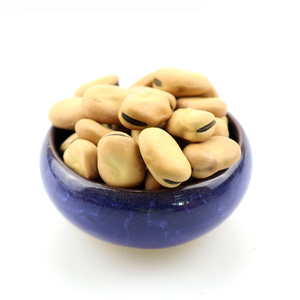 Broad bean products are most popular in Africa, North America, and Mid East. You can ensure product safety by selecting from certified suppliers, including 1,182 with ISO9001, 1,021 with Other, and 935 with HACCP certification.